FromeFM now has over 100 members and broadcasts new shows every month 24/7 online and on 96.6FM. We are always looking for new members and community groups to join the family and there are plenty of programme slots available. New members can get involved in presenting an existing show (e.g. FromeFM’s flagship morning show) propose a new show idea or work behind the scenes. Please complete our on-line membership form and someone will get in touch with you very soon to arrange a meeting. We hold regular Meet and Greet sessions for new members to visit the studios to discuss their ideas and find out about our internal training courses. 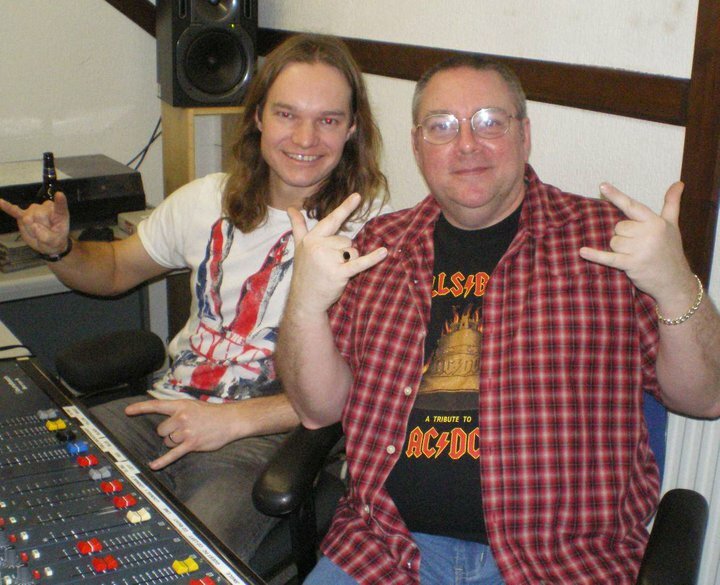 To get involved with FromeFM as a presenter, studio manager, Friend of FromeFM or in any other way you need to become a member of our Community Interest Company, this gives you a vote at meetings and a say in how the station is run. 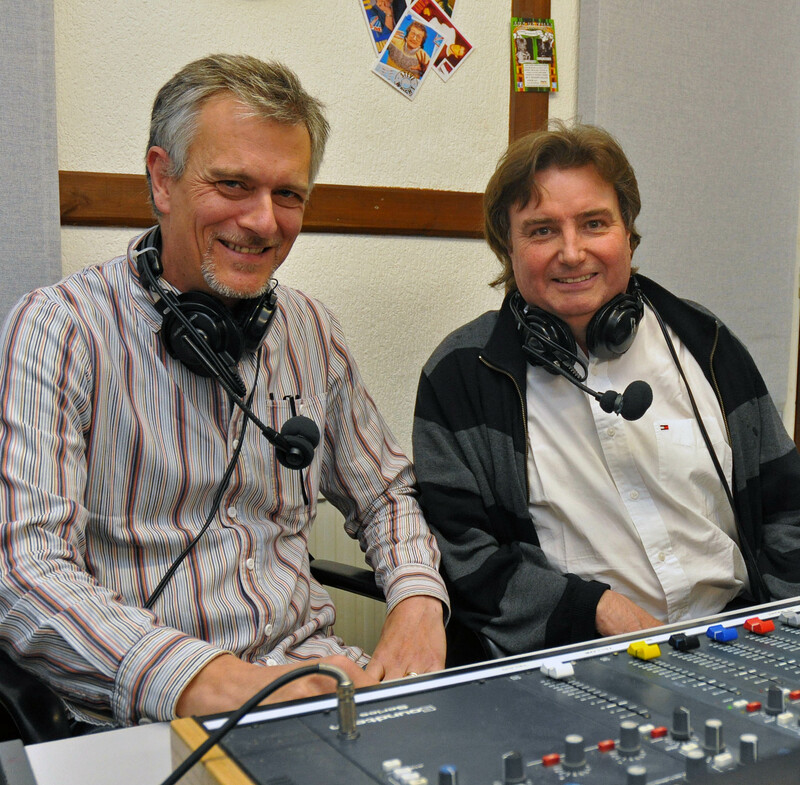 FromeFM costs about £16,000 per year to operate and some of this is met by subscriptions paid by our members. Subscriptions are currently £10 monthly or you can pay a discounted Annual membership of £100 per year i.e. 2 months free. There is a “life” membership of £500. If you are not working or a student still in full time education, or retired, then you may qualify for the unwaged membership rate. This is £7 a month or £70 for the year. There is also a one off sign up administration fee which covers registration, training sessions and your first 3 months of membership. This is £60 (or £40 if unwaged). Or better still fill in our Standing Order form click here and take it into your bank and they will arrange the whole thing. Community groups can join us too. Fill in the on-line group membership form to say what you would like to do and we will get back to you to discuss.